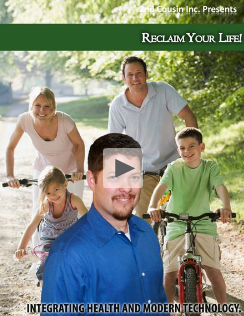 Your Chiropractor in Granbury, TX. Call Us Today at (682) 936-4664. Click HERE for our ONLINE SCHEDULING. If this is your first time here, please click the video to the right for a special message from Dr. Parker. 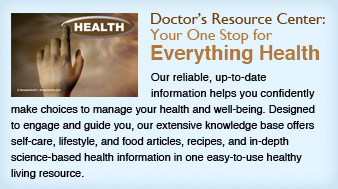 Click on the link to the left for the Doctor's Resource Center, the most comprehensive drug interaction resource online. Granbury chiropractor Ken Parker, DC at Hood County Natural Health Clinic is one of the best chiropractors in the Granbury area specializing in chiropractic, acupuncture and wellness care. Dr. Ken Parker is a chiropractor committed to providing pain relief for many symptoms and conditions so that you can have a higher quality of life. Don't just take our word for it though; visit our testimonials page to see what our patients have to say. 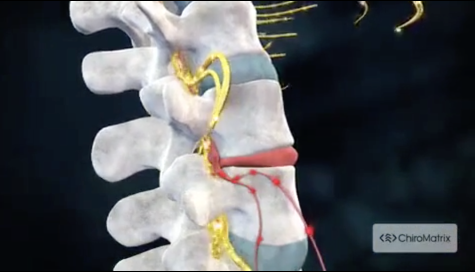 At our Granbury chiropractic office you will receive the best care through the use of modern chiropractic techniques and technology. Dr. Ken Parker and the staff at Hood County Natural Health Clinic have a genuine concern for your well-being and health! Call us today and we can develop a chiropractic plan specific for you. Packed with 52 great tips for improved health and lifestyle, you don't have to read them all at once! Read one new tip each week, or print it and pin a tip each week to the fridge or mirror as a reminder. I'm sure you'll find them valuable! To receive free wellness and health articles subscribe to our bi-weekly newsletter. If you are already a newsletter subscriber, please explore the member wellness section of our website for animated exercise videos, wellness articles, chiropractic resources, and health facts specifically targeted to your wellness needs and interests by Dr. Ken Parker. 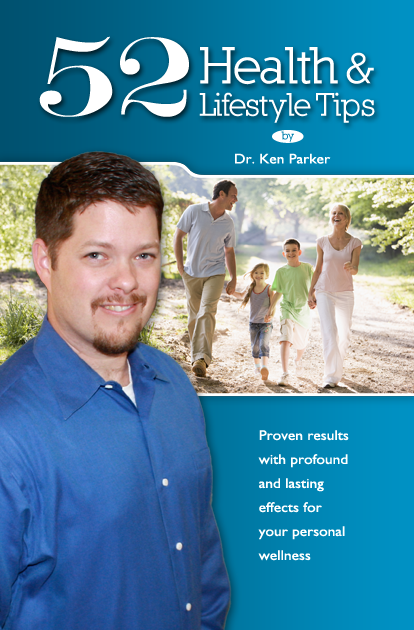 Dr. Ken Parker is a licensed Chiropractor serving the Granbury community. He uses a 'whole person approach'. This approach to wellness means looking for underlying causes of any disturbance or disruption (which may or may not be causing symptoms at the time) and make whatever interventions and lifestyle adjustments that would optimize the conditions for normal function. Using this unique approach, Dr. Parker is able to help you to accelerate and/or maintain your journey to good health. "I appreciate the time Dr Parker has taken to help us understand how the chiropractic process works. My husband and I, as well as my 3 children, all receive regular care from Dr Parker. His staff is most friendly and helpful. Our results have been more than amazing! We highly recommend his services."